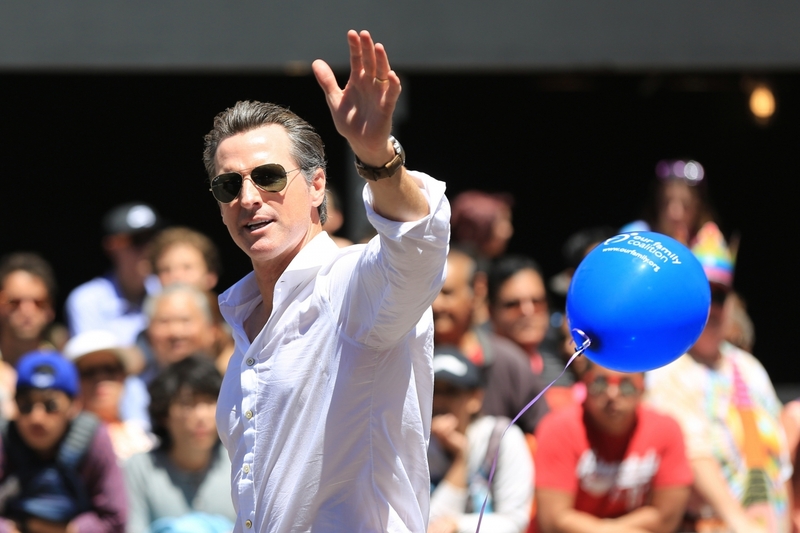 This being primary election week in California and seven other states, we thought it an appropriate time to revisit our discussion with California gubernatorial candidate, Gavin Newsom. In our discussion, which was on the heels of the election of Donald Trump in late 2016, Newsom delved into a number of important environmental policy issues ranging from California’s clean energy plan, to the Delta tunnels project, to the future of nuclear energy in the state. These issues are just as relevant as ever, and Newsom’s optimism is a salve for what the past year has wrought. Listen now to this California candidate who is known nationally as a pioneer in gay rights, a champion for the environment, and a consistently progressive Democrat.